Take a moment and relax by our exquisite atrium fountain. For a boutique getaway Carolina style, you can’t do much better than the Renaissance Charlotte SouthPark Hotel. Contemporary architecture mixes with traditional Southern charm to make every guest feel as welcome as an old friend. Take a moment to relax by our unique atrium fountain, or enjoy the local mountain trout in our signature Flagstones in-house restaurant. Wanting a bit of sporting action to go with your stay? Ask our local Navigator about tickets for any one of three local sports teams, with the Carolina Panthers stadium, Charlotte Hornets arena and the Charlotte Motor Speedway all just around the corner. Alternatively, take a stroll down to bustling SouthPark Mall or the Carowinds Amusement Park. The various exhibits, shows and hands-on activities found here at the Charlotte Nature Museum will delight visitors of all ages. 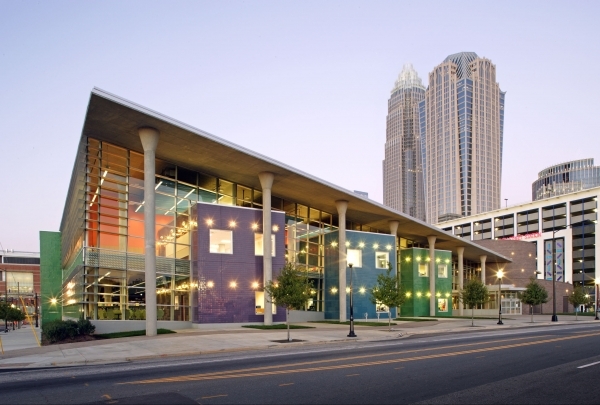 The Charlotte Nature Museum is a science center for children dedicated to the natural world. Interesting members of the plant and animal kingdom reside here, like owls, snakes, opossums, baby chicks and more. Take a stroll through the Butterfly Pavilion and glimpse the colorful varieties of butterflies. Or check out Fort Wild, a fun, hands-on outdoor play area. 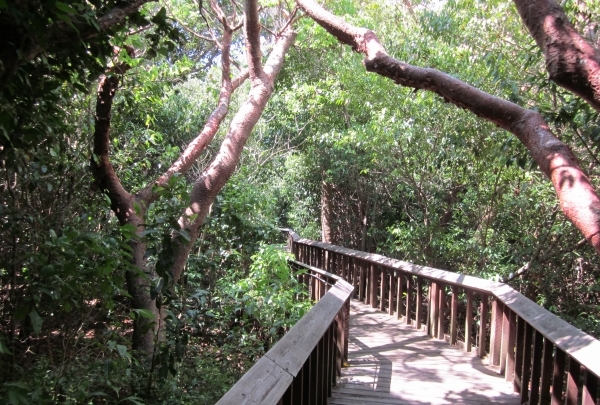 Visitors can have a look at exhibits like Beginnings, Insect Alley and Paw Paw Nature Trail among others. There are also various shows, events and workshops organized. Check the website for details. Restaurant serving Carolina Coastal Cuisine. 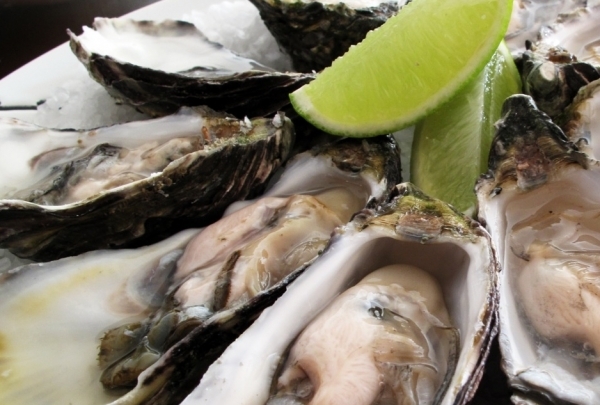 If you’re looking for the freshest seafood and oysters in Charlotte, this is the place! From the farm to fork oysters to daily seafood catches, to craft cocktails and craft beer, this will be the place you can start thinking of as your own dining room. 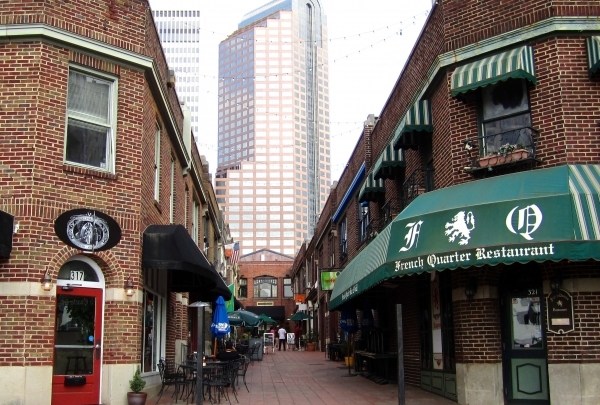 Located in Charlotte's historic Dilworth neighborhood, Paper Skyscraper sells items that are chosen for design and appeal. 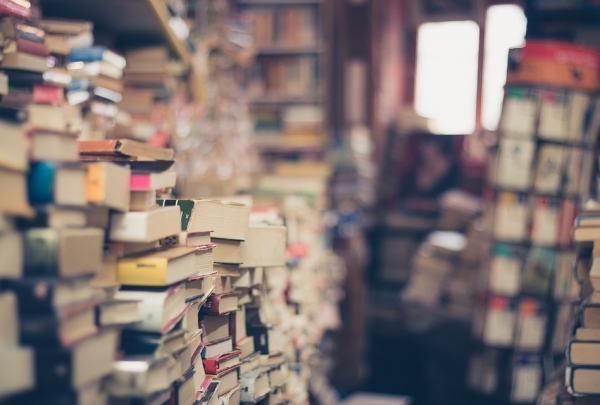 You can browse through a large book collection and shop for the perfect gift. The tiny bookstore features architecture, interior design, and commercial arts books that has grown astonishingly . Come see what Charlotte's magazines rave about. Retail wine store and wine bar. Vin Master focuses on bringing a unique tasting process to their guests. Whether you want to try a wine flight or enjoy a glass of wine, you can do so in their relaxed urban loft. If you don't find anything appealing, you can search through their retail store with 100+ wine offerings. Pair cocktails like the chocolate old fashioned with Southern-inspired modern plates like the sweet potato empanada at this trendy eatery. An inviting ambiance, superb drinks and a creative seasonal menu combine for an exceptional gustatory experience at this hip dinner spot. The rustic lodge-themed dining room and bar is usually packed with patrons chatting over dishes like the sweet tea brined pork tenderloin with sweet potato fries and maple mayo, or their version of country fried steak made with batter fried braised ribs and caramelized fennel gravy. Their award-winning libations are aptly named for legendary mountains like the Mount Everest (Firefly, Grey Goose L'orange, cranberry, mint) and Mount Vinson (Tito's, vanilla, ginger beer, orange wheel); they are a revelation. Head out to the patio for a drink and soak in the lively vibe. Sip on one of 28 rotating brews at this lively beer garden with daily food trucks, an outdoor patio, games and music on weekends. Sycamore Brewery is the place to be on the weekend. The taproom's aged wooden walls and burnished copper bar infuse the space with a cozy ambiance and warmth, while the dog-friendly garden, strung with fairy lights, features live bands on Friday and Saturday evenings. Discover a wealth of original craft brews like the Peak Farm blonde ale, Fresh Crop Blueberry Farmhouse and Mountain Candy here. 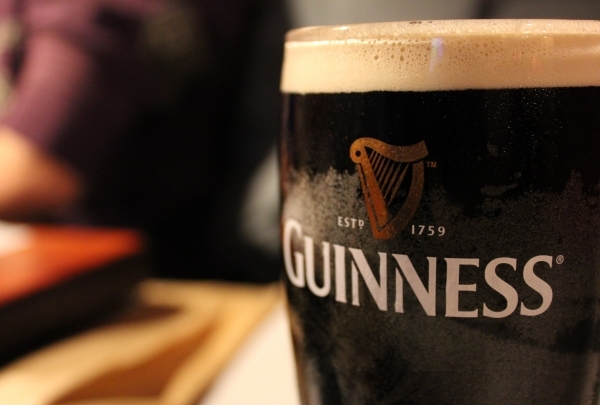 The brews change seasonally, so there is always something new to try. Pair up your drinks with eats from local food trucks or gourmet sandwiches from the kitchen. Facility for education and learning. You can experience endless possibilities at ImaginOn. For the young people who want to learn differently, this facility allows you to experience life through challenging ways that inspire and excite everyone's minds. The Pink Hanger is a Women's Contemporary Boutique, that offers a variety of trend-setting styles from well-known designers. Looking for a dress, cute top, denim, or jewelry? The Pink Hanger is where you will be able to complete your outfit needs! Take your dog for a walk or contemplate near the fountains, this Uptown neighbor of the Mint Museum is a great recreational facility. Romare Bearden Park is an ode to its famous namesake who was a native of Charlotte. Spread across 5.4 acres (2.19 hectares), it features two gardens, a courtyard with retractable dining tables and chairs, a playground with waterfalls and collective digital chimes. The gardens are inspired by the artist's collages and has over 10,000 plants. There is also a huge open green area for events such as fitness and cultural arts programs. This community park is home to the Music Box Lunch Series, Party in the Park and RomareFest. It also hosts regular art and photography classes, exhibitions and boot camp sessions. 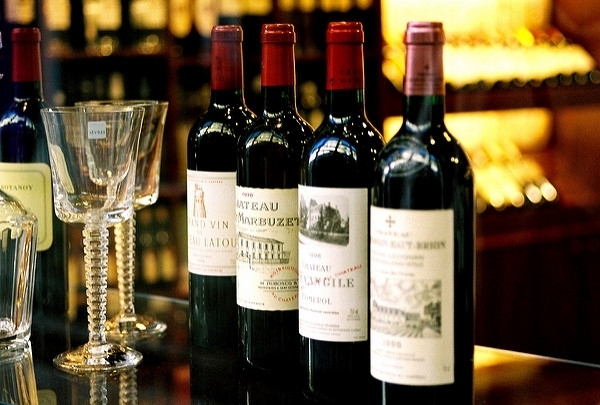 Charlotte's premier location for fine wine since 1985. 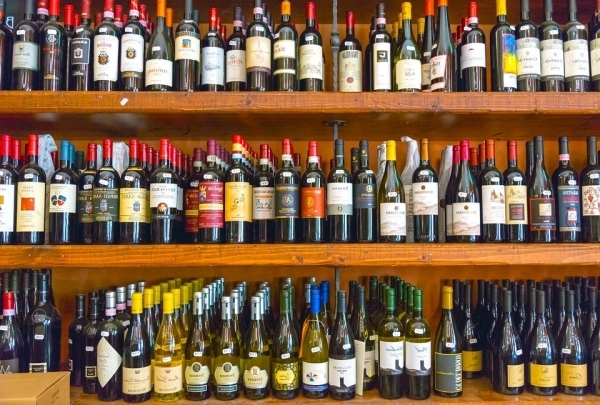 For over twenty years, The Wine Shop Dilworth has been known for their fun, non-intimidating atmosphere, selling more than 3,000 domestic and imported wines. If you are looking for a perfect wine for a meal, wedding, gift, or just to enjoy, The Wine Shop provides the most distinctive selection. They recently added a self-serve wine tasting machine with twelve wines on tap 24/7 for you to enjoy! This popular cafe serves over 30 kinds of crepes, from the savory to the sweet; try the Maple Dream or the Chipotle Chicken. Tucked away in the lobby of a corporate building, this little crêperie has an unlikely location; however, the long wait on any given afternoon is a testament to its popularity. The cafe is decorated with light wood and stone-finished walls making it a calm place to enjoy a delicious meal. 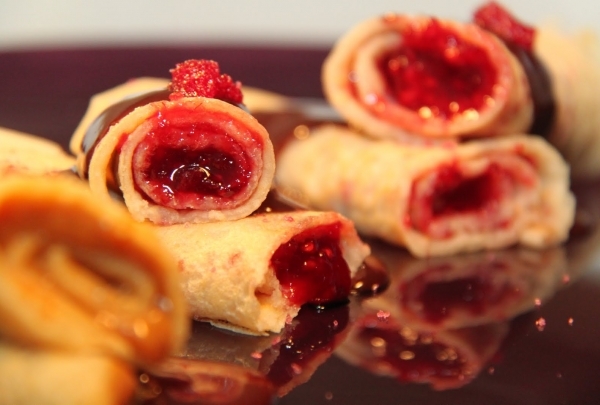 Everything is made to order, and the sizzling sounds and fragrant aromas of fresh crêpes are sure to draw you in. Opt for the South West Veggie for a healthy lunch or the Berry Delight to satisfy your sweet tooth. This is undoubtedly one of the best places to stop by for a quick breakfast or lunch in Uptown Charlotte. This cheerfully quirky eatery specializes in hearty home-style breakfasts and lunch dishes; try the Bunny Rancheros or the Blazing Saddles. This family-friendly restaurant breathes new life into traditional American dishes served with a Southern twist. Savor a variety of delicious plates prepared with locally-sourced produce and ingredients like charcuterie from Grateful Growers. Their menu has an equal portion of vegetarian and meat options, making it an ideal choice for group dining. Try the Green Mindmelt, Organic Shamrock salad, the Pickney Street pancakes, or the meatloaf burger. Enjoy endless refills on soft drinks or a well-made cocktail like the Bloody Mary. Head out to the patio for casual Sunday brunches in a community atmosphere; you can even bring the dog along. For fans of the Carolina Panthers, Dilworth Neighborhood Grille is the place to watch the game. 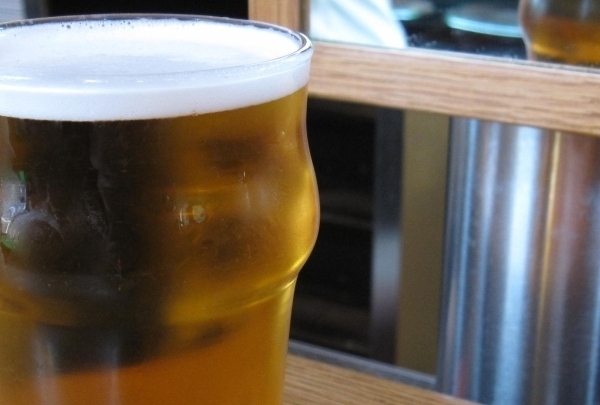 Enjoy an ice cold beer and cheer along! The Dilworth Neighborhood Grille is a beloved community favorite. This family-friendly eatery is known for its community involvement, outstanding American cuisine and private event rooms. Frequented by college students and alumni, the Grille features large flat screen television throughout that are usually broadcasting the latest game. The charming movie theater marquee topples any boring sidewalk chalkboard sign and highlights their daily specials for everyone to see. Upscale pub grub delivers heaping portions and bold flavors to accompany the signature drinks and beer on tap. Learn how to paint while sipping on a glass of wine and chatting with friends at this popular BYOB painting studio. 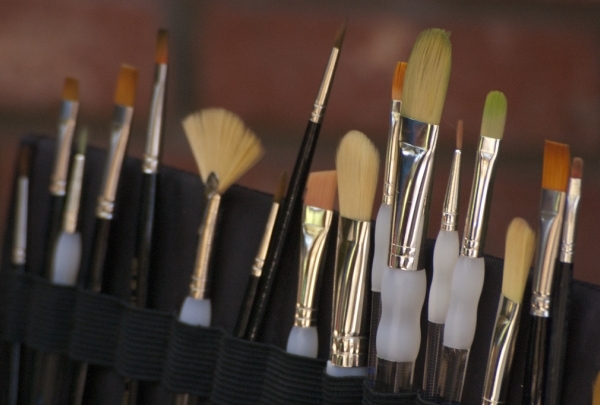 Located in Charlotte, North Carolina, Painting with a Twist is a unique art studio. Guests are encouraged to bring their own beverages or favorite bottle of wine, and are supplied with blank canvases and paint. Classes are offered throughout the week and feature various themes like paint your pet, Van Gogh and spring time. Instructors offer helpful guidance to help you create a masterpiece, while making sure everyone is having fun. The studio can be rented out for birthday parties, ladies night out and other fun events. Everything from the napkins, plates and utensils to the corkscrew are provided. Be sure to visit the website for more details. This South End boutique features contemporary clothing and accessories for the fashion-forward woman. Owner, Tarah doubles up as stylist. Tarah Amann brings her years of retail experience at Blush Boutique. 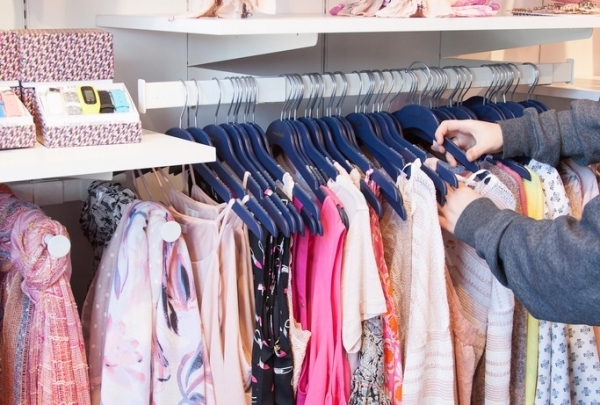 This trendy store in South End is a great addition to the neighborhoods style guide. Their selection of dresses, skirts, tops, as well as shoes, jewelry and quirky accessories includes something for every personality and occasion. Peruse the boutique in view of uptown Charlotte, and make a wardrobe addition with fashion tips from Amann herself. Pick up all the pasta and provisions you'll need to prepare the perfect dinner at this Charlotte market. 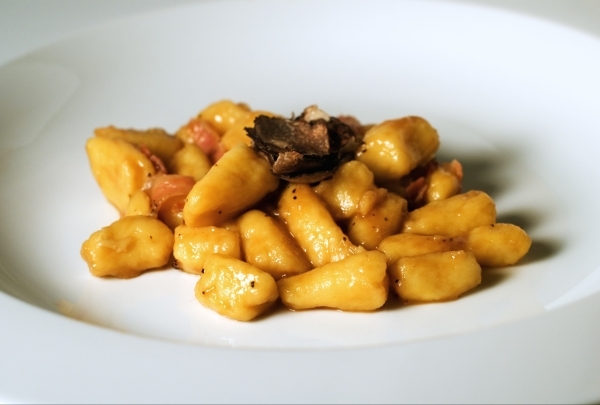 Pasta & Provisions offers everything guests will need to cook an amazing dinner. This specialty grocery store prepares its pastas in-house and also offers frozen ravioli, lasagna, soup, and bread for you to take home and save for just the right occasion. There are also prepared entrees on hand, perfect for those whose cooking expertise extends no further than turning on the oven. The Common Market is your stop for eclectic, neighborhood convenience. 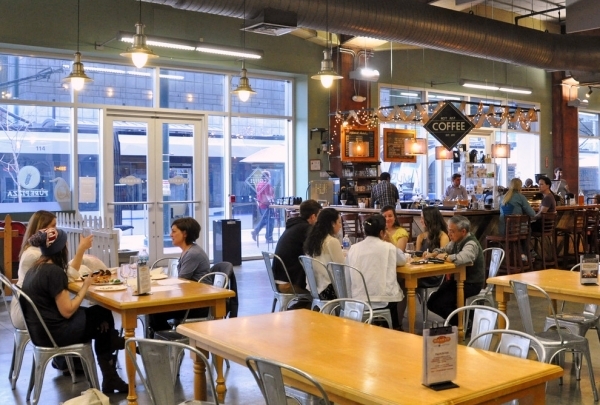 The Common Market offers a modern twist on general stores. 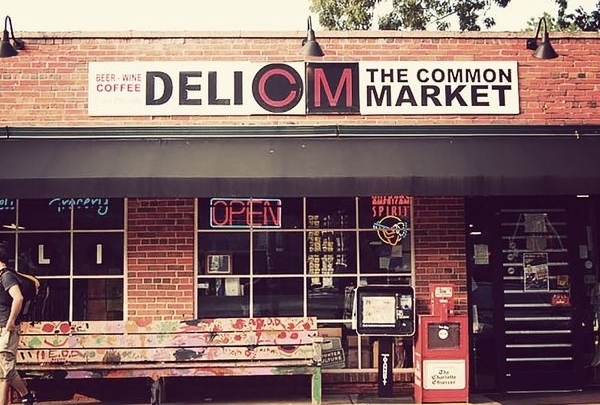 If you are looking for fresh deli sandwiches, cold local beer, urban provisions, and an overall community connection, The Common Market is the place for you. Explore the diverse history of the South since the Civil War. Since their founding in 1991, the Levine Museum has focused on engaging a broad audience with interests of the Civil War. 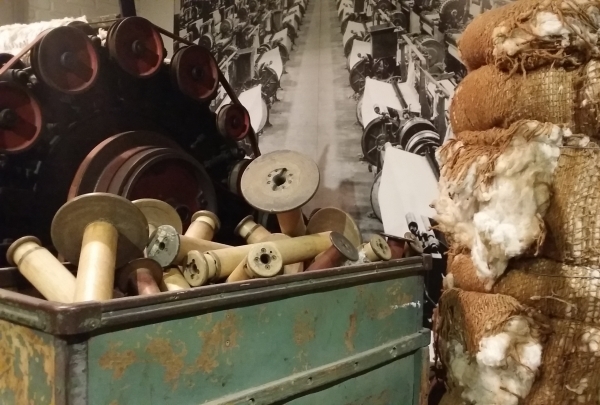 The museum is known for their collection of materials that illuminates history. If you are looking for learning opportunities or enjoyment and education for children and adults, the Levine Museum of the New South is committed to using history to build community. Good Food on Montford is known for being one of Charlotte's top restaurants. Their small plated menu is served in beautiful exposed brick walls, and funky light fixtures. The key to their good food is creativity, which is found from seasonally-driven cuisine from local and organic products. If you are looking for comfortable seating paired with innovative dishes, Good Food on Montford is perfect. Upscale sports and craft beer bar. 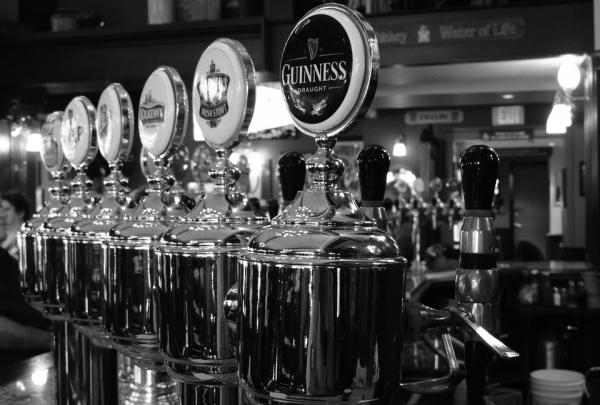 If you are a beer lover, this is the place for you. 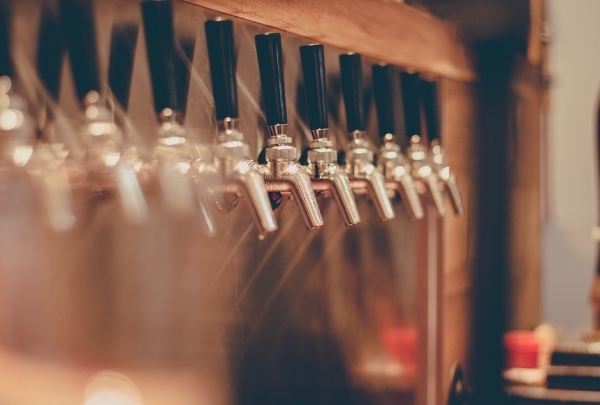 With over 40 craft beers on tap, Draught offers an extensive selection of local, domestic, and imported brews. Their lunch and dinner menus are also updated seasonally and it features organic and sustainable foods. Come enjoy your favorite sports event as well with 32 televisions to watch in a warm and inviting atmosphere. Upscale cocktail lounge and tapas bar. 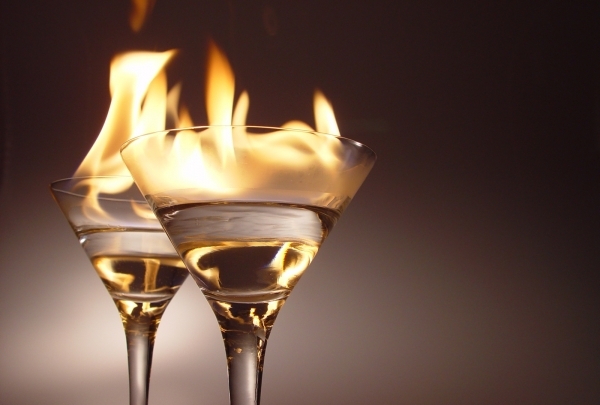 Located in the beautiful Uptown Charlotte, Sydney's Martini and Wine Bar provides perfect place to enjoy a drink. With over 30 hand crafted martinis and an international wine list, this is the place that will satisfy all your needs. Come enjoy Sydney's small plates in a warm inviting atmosphere, and relax in any of the four lounges inside. If you are looking for a classic diner with a friendly, comfortable, and consistent menu, Pike's Old Fashioned Soda Shop will fulfill those needs. Located in the Southend of Charlotte, you can enjoy this wonderful soda shop with marble counters, craftsman made stools and tile walls that catch your eye. 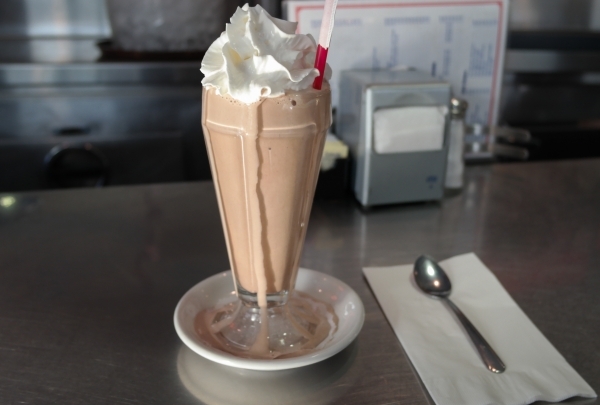 Pair a homemade milkshake with freshly prepared sandwiches, burgers, and home style cooking. Atherton Mill is known as the best place in Charlotte to showcase the Piedmont region, from small local farms to talented chefs and artisans. 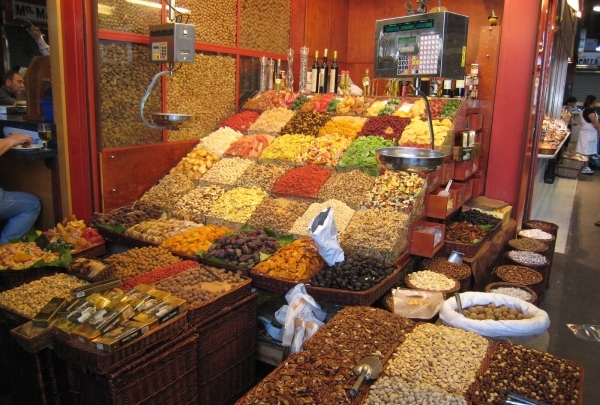 You can start your day off at the market exploring fresh produce, meat, seafood, and dairy products. Before you leave, make sure to try their specialty coffee, pick up a meal to go, create a garden of your own, or pick out home and bath care products. Charlotte's original hometown specialty food store. 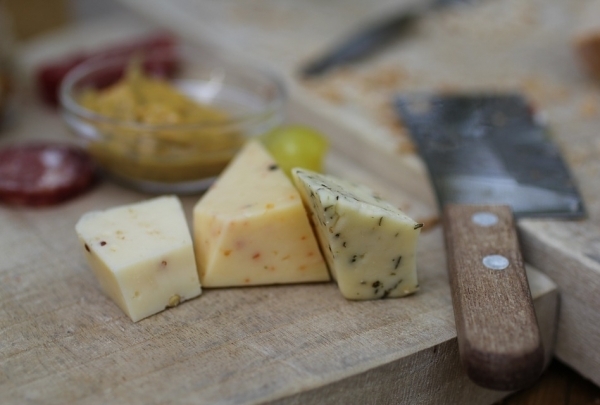 Reid's Fine Foods is known for providing specialty meats, wines, regional provisions, and locally grown produce. If you are looking for a perfect gift, you can create a personalized gift basket. Located in a neighborhood location, you can find on-site cooking and tasting programs that makes Reid's Charlotte's favorite culinary destination. 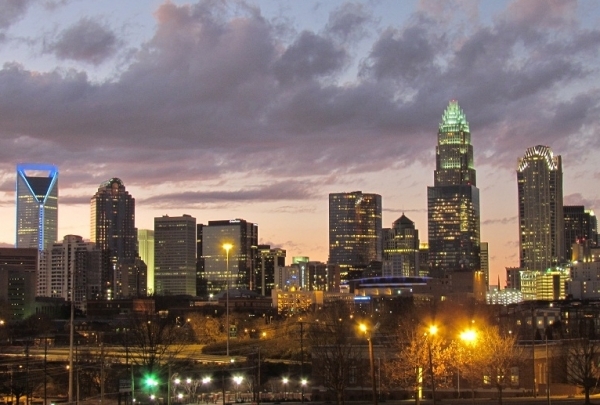 Come discover this regional mecca in the Charlotte area! For over 15 years, The Gin Mill has continued to offer an entertaining atmosphere with great specials, trivia, karaoke, live music, and more! If you love a good cocktail while watching major sports channels on a rooftop patio, The Gin Mill is the place to be. You can even plan your next party here. 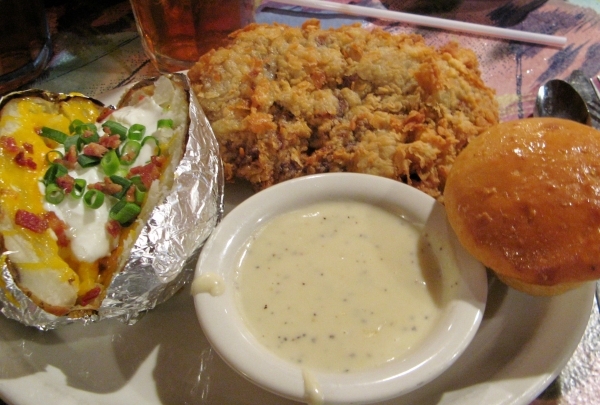 Home of the World Famous Chicken Roll, The Mayobird has some of the most delicious homemade items on their menu. 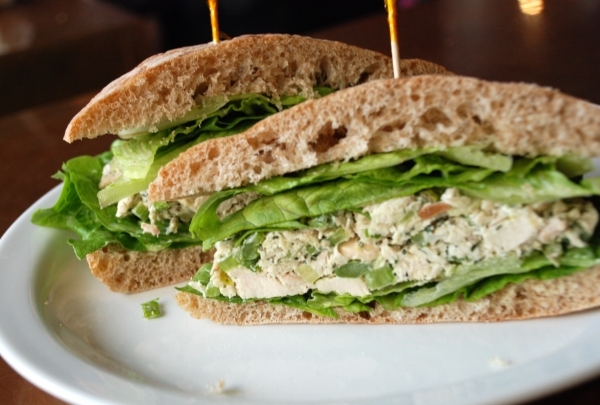 Ultimately, they are most well-known for their variety of chicken salad flavors. 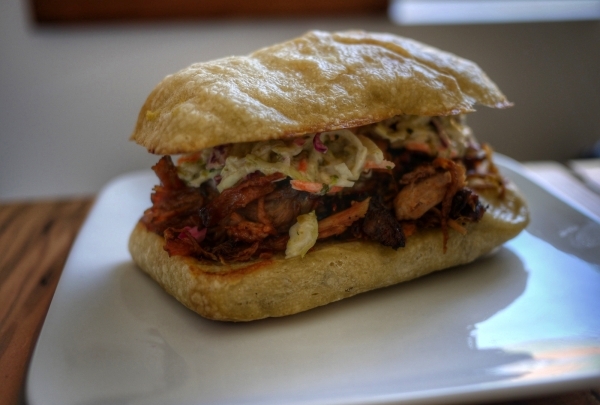 You can enjoy a sandwich with bread that is made daily at locally owned Local Loaf while sitting on their outside patio. 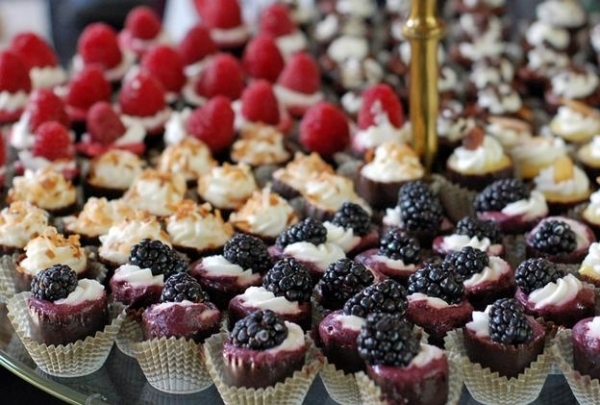 If you like the food, you can even reserve their food truck for your next event! This cute little woman's boutique has the newest and latest trends that will perfect for you next event or night out. You can browse through their accessories and shoes to make your next outfit one that people will rave about. Fun fact: the name Lotus was inspired from an ancient flower known for being able to blossom and thrive in any area, regardless of its surroundings. A French bakery & cafe. Amelie's is where you can find classic French pastries displayed in beautiful glass cases as soon as you enter. By representing traditional components, Amelie's incorporates the art of French pastries with seasonal, unique, and fresh ingredients. Come enjoy a pastry surrounded by a decor full of French antiques and bright colors. Come see Carolina's garden for all seasons. Daniel Stowe Botanical Garden allows guests to connect with nature with family or friends. 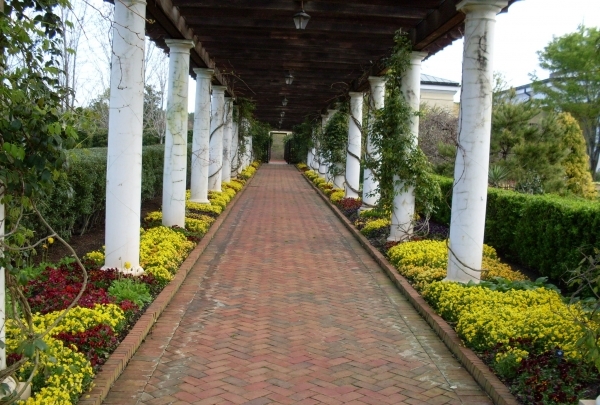 You can enjoy the outdoors on 380 acres on the edge of Lake Wylie and see the garden's unique display of tropical plants and orchids. Stop by the visitor area or garden store to begin your amazing experience in the outdoors. 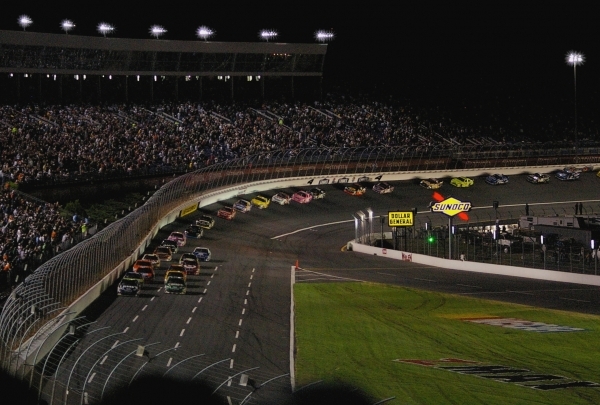 For over 50 years, the Charlotte Motor Speedway continues to set a high standard. Fans can indulge in a thrilling event on the legendary 1.5 mile super speedway or they can just visit the speedway's nearly 2,000 acres. Something people may not know is that the Speedway was built on the site of a working plantation during the Civil War. Come enjoy the thrill! 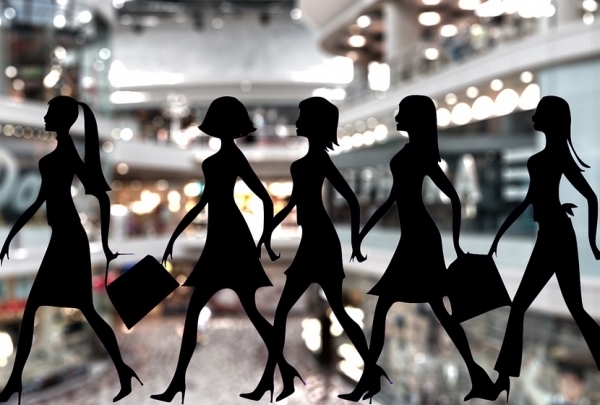 This boutique's desire is to offer women fashion without the labels. Have your next outfit be effortlessly amazing! If you are looking for your next perfect outfit, you can find it at Boem Boutique. Your favorite designers might be found here, but you will also be introduced to new brands you have never heard of. The atmosphere comes alive with their tie-dyed wallpaper, palm leaves, and ocean prints. Boem's goal is to provide clothes and accessories to make everyone happy! Combining art, wine, a beer garden, and retail space. The Company Store is the perfect place to go to after work and even on the weekends. You can find a grab-n-go counter that has beer, wine, and an assortment of snacks. 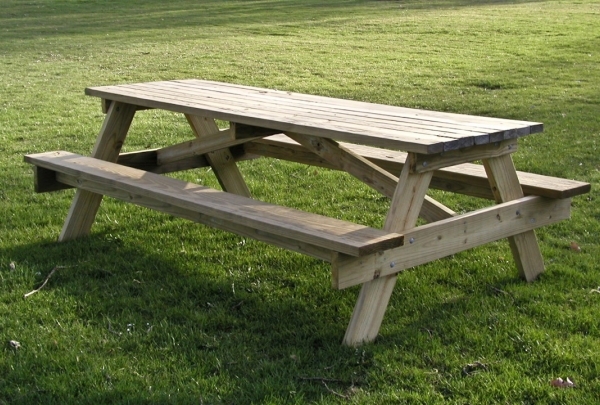 You can enjoy The Company Store's outdoor seating while enjoying beers from local breweries as well as daily wine specials. The atmosphere is perfect for catching up with friends while being surrounded by artwork from local artists. Brewers at 4001 Yancey holds over 120 taps and other rotating beers from Southern Tier and Victory Brewery. Inside this large 28,000 square foot facility, you will be surrounded by an inviting taproom full of both private and public dining. 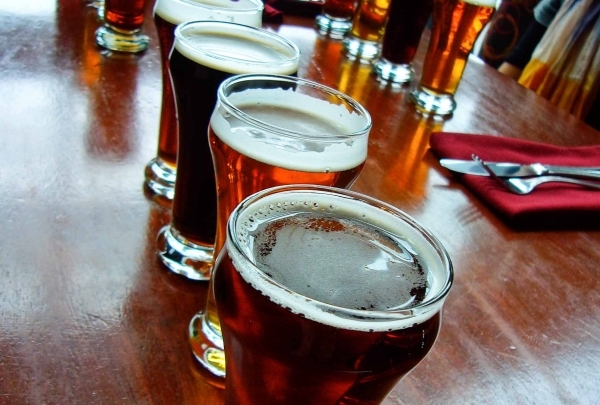 Their full-service culinary team creates a menu that is inspired by their Beers leaving you beyond satisfied. Stop by our Lobby to see what our Flagstones Chef & Sous Chef will be serving, during our Live Action Station. You will want to keep coming back every Monday for this delicious event, so don't miss out! Thirsty? Come Discovery what Local Beer we will be serving in our Lobby, before you call it a night. You might find your new favorite Beer!